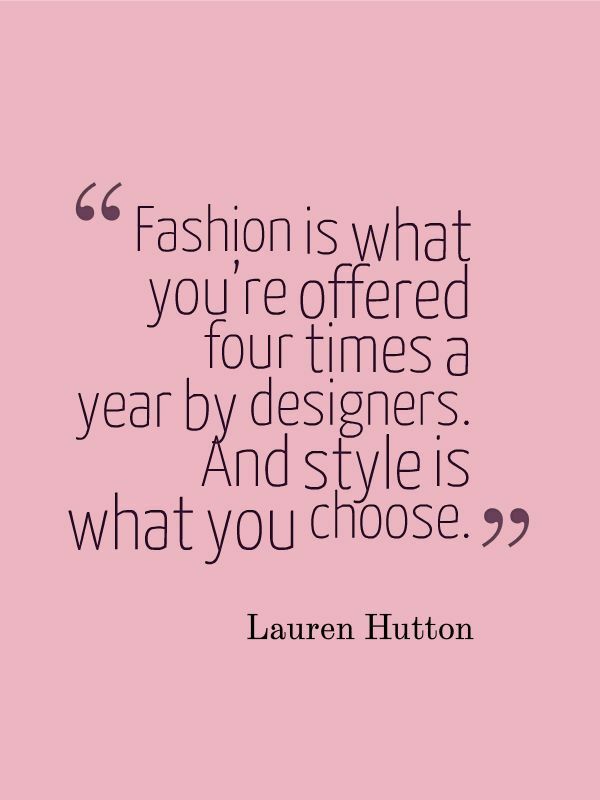 I’m feeling sartorially inspired this week, fresh from the high of doing an intensive closet and home clear-out, so this quote from one of my personal style icons is apropos. I looked at the majority of the items that didn’t make the cut, and what they all had in common was they just weren’t my style. if I had to describe my style, I would say it’s modern classic – I love pieces that are tried-and-true classics but with a modern element, like a closet-staple grey sweatshirt with an asymmetrical hem or a timeless little black dress with a metallic detail at the neckline. I’ve learned over the years that what I gravitate towards most are comfortable neutrals with interesting details. that’s not to say that I don’t like bright colors or a graphic pattern here or there, but they’re the accents of my wardrobe, not the foundation.